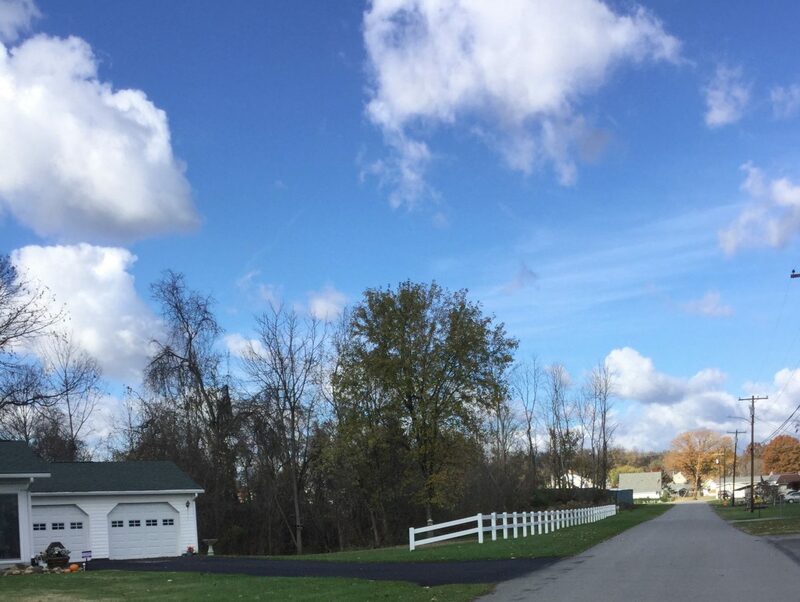 Five Reasons to Add or Replace Your Fence | All Around Fence Co. Inc.
Now that the weather is getting brighter and the days are longer, you may be thinking your yard and deciding whether or not this is the right time to put up a fence or replace your current one. 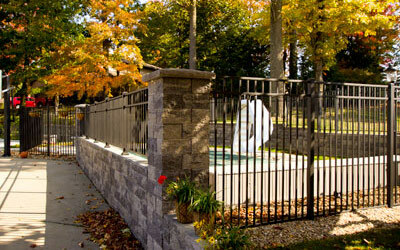 There are many advantages to having a good-looking fence to enclose your yard, from privacy to curb appeal. 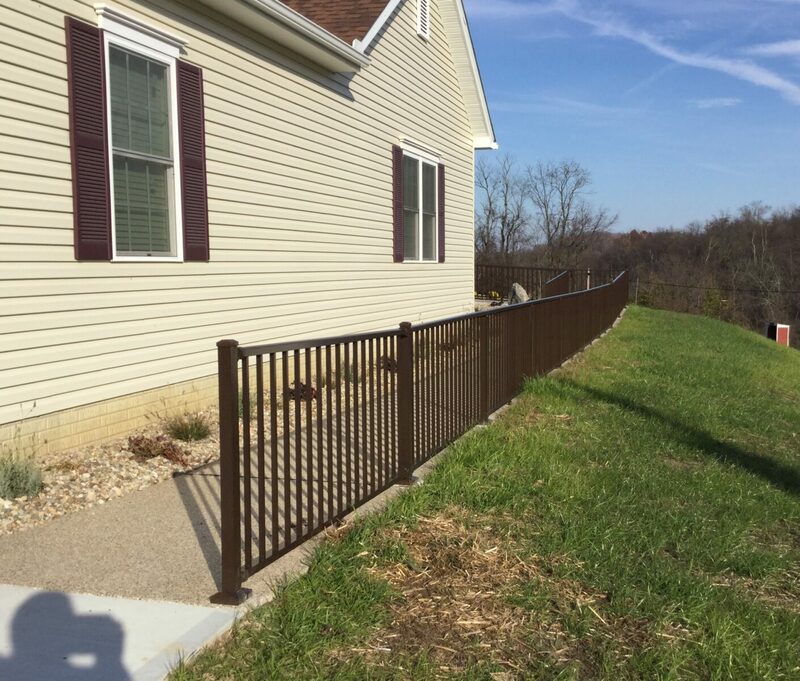 Let’s take a look at five reasons to add a new fence or replace your existing fence this year. 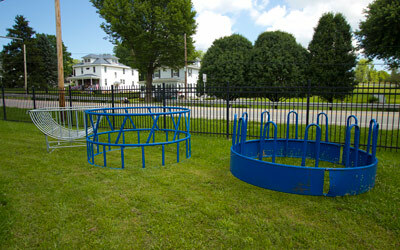 No one wants the entire neighborhood to see what goes on in your yard. 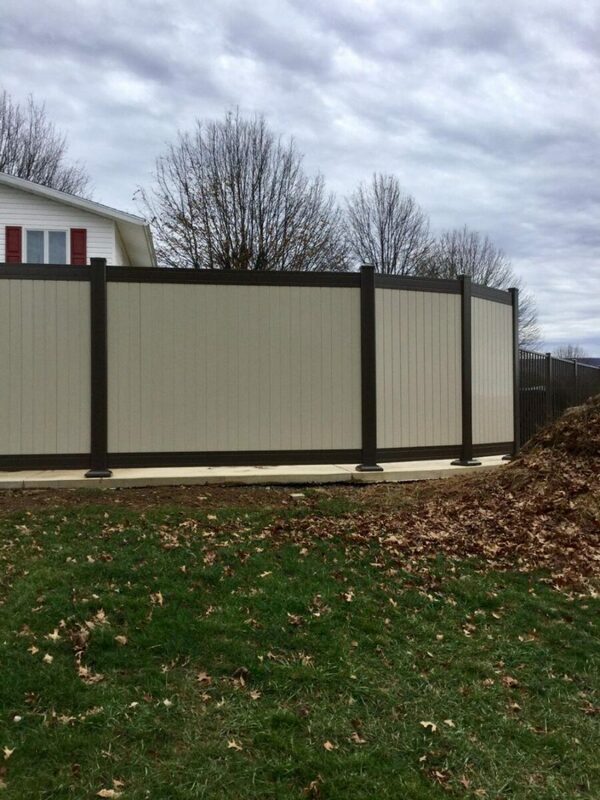 A fence adds a necessary layer of privacy to your yard, allowing you to enjoy your outdoor space in comfort and serenity. 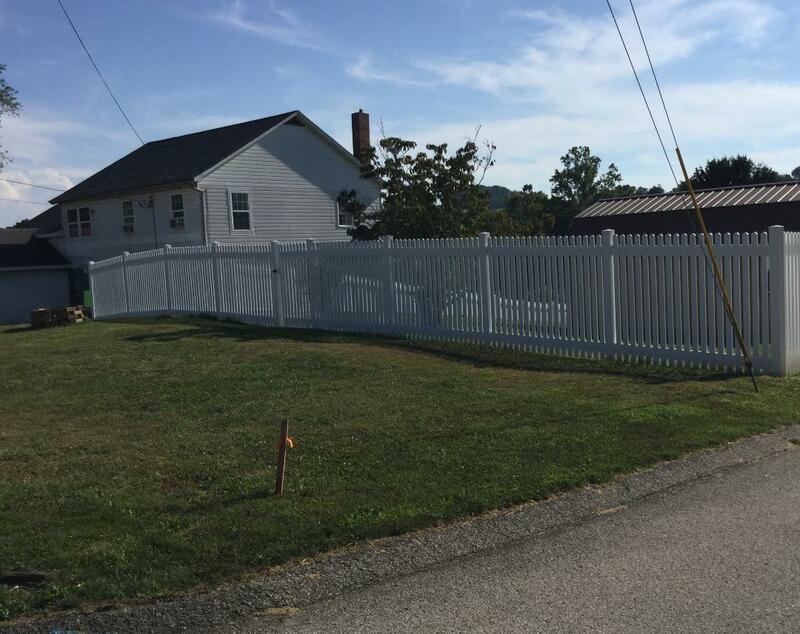 A fence can also give you peace of mind that you and your family are secure in your yard when outside. 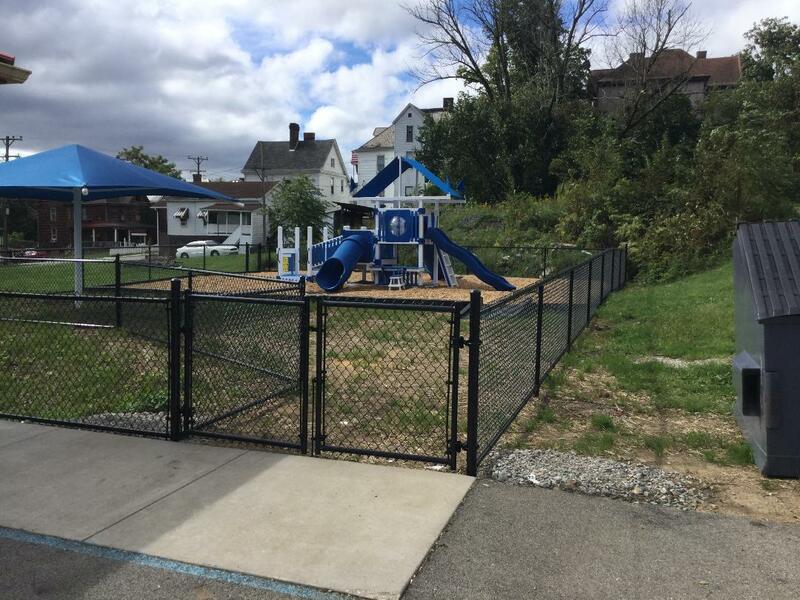 For little ones who like to wander, a fence with a locked gate is the ideal way to allow them to play while keeping them secured in the yard. 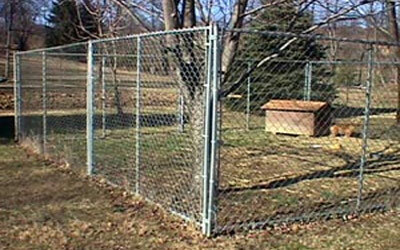 Fencing can also help keep your pets safe in their own space. 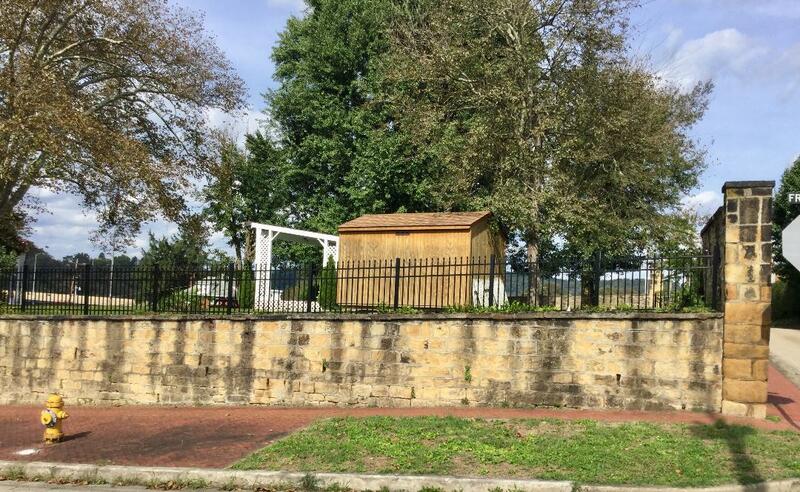 A fence serves as a barrier between them and busy streets, other people or the possibility of getting taken or lost. 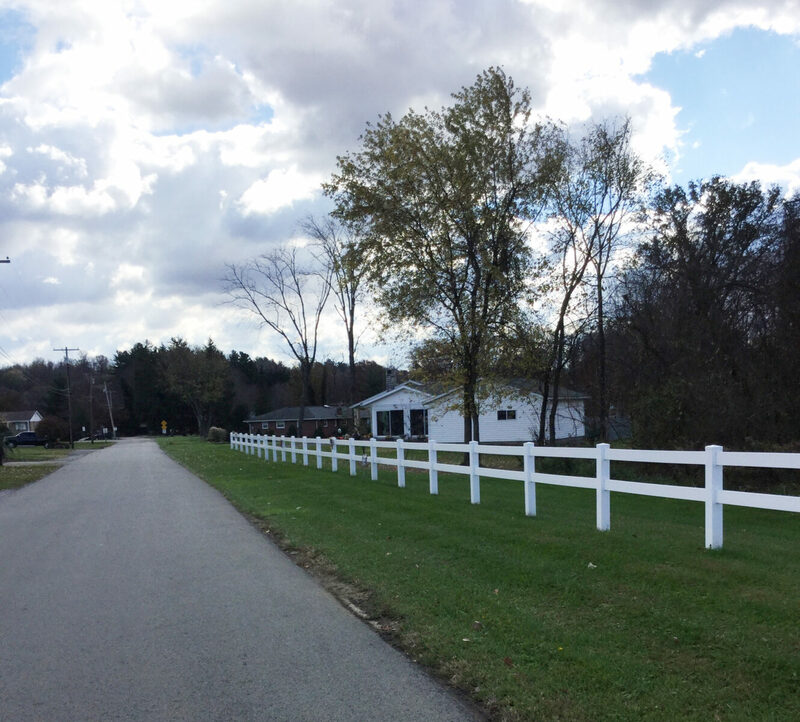 To distinguish where your property begins and ends, a fence can be just what you need. 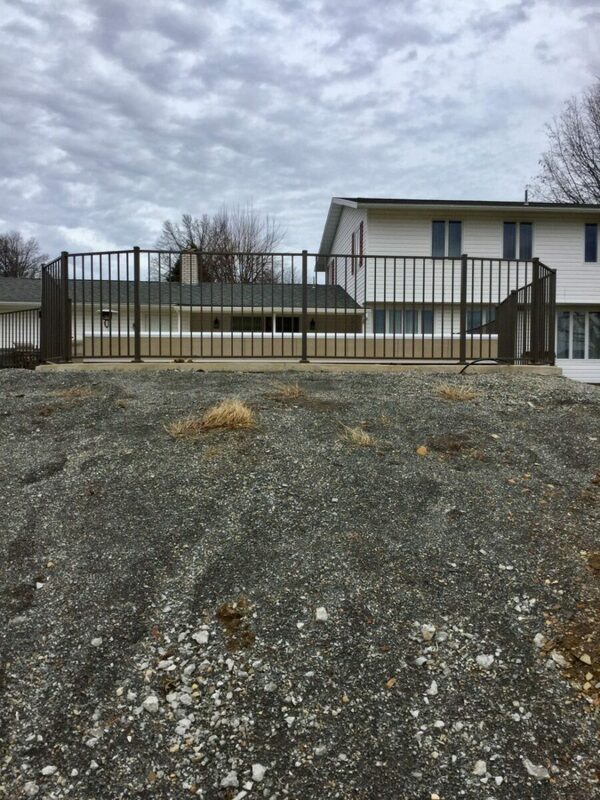 If you have recently had a survey performed, defining your boundaries with a fence can reinforce those property lines and ensure that you’re using all of the space you own effectively. 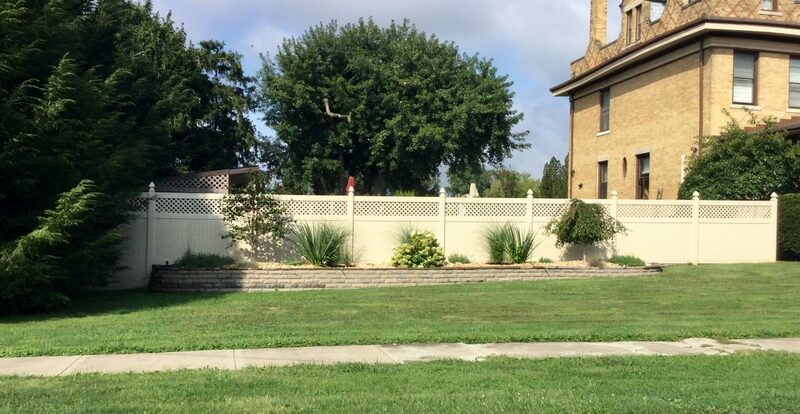 Fences can really add to the appearance of your home. 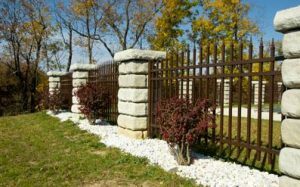 There are a variety of materials you can choose from to have your fence constructed from, depending on what matches your home’s style or the feel of the neighborhood. 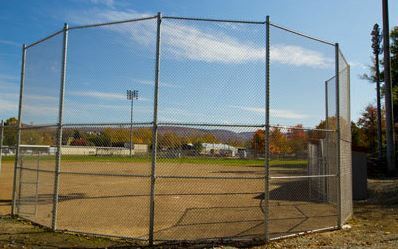 At All Around Fence, we offer a range of residential fencing materials, including pressure-treated wood, easy-to-install chain link and vinyl-coated chain link, ornamental fencing – very ornate and decorative and made from aluminum or steel – as well as vinyl or PVC fence which offers a durable, long-lasting and color fast solution that is easy to clean and virtually maintenance free. 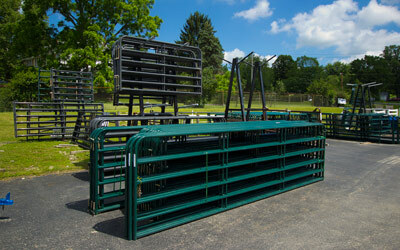 Let All Around Fence help you with your spring fence installation or replacement project. 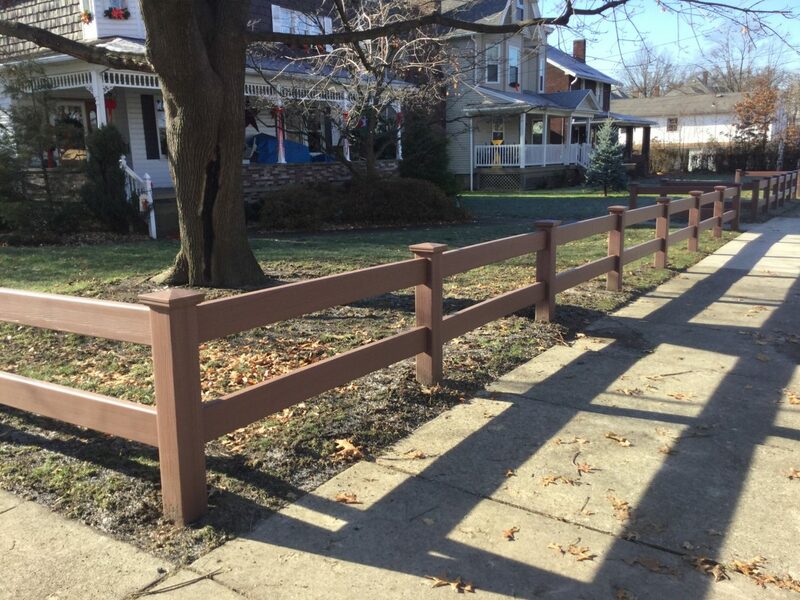 We sell, install and maintain a wide range of fences with a variety of materials for residential customers. 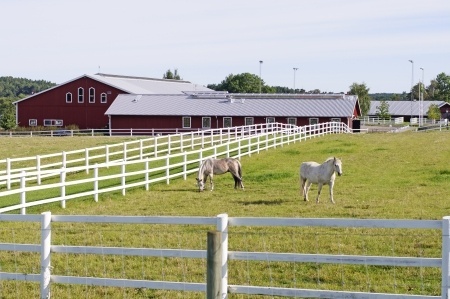 Learn more today by calling 724-439-0331 or stop by All Around Fence in Uniontown, Pennsylvania today.